Dr. Kevin Harris is the Apprenti TN Program Manager. Apprenti TN is the first technology-focused apprenticeship program in Tennessee. 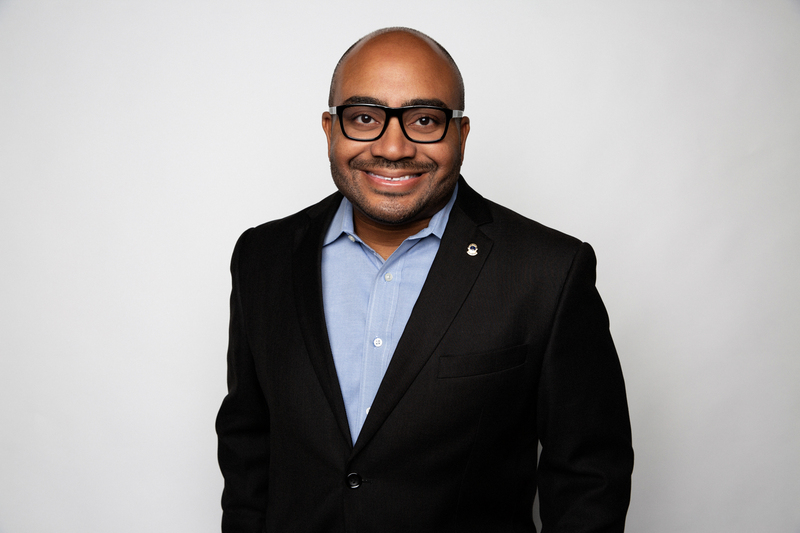 His work is focused on assisting the tech industry to fill mid-tier jobs with highly competent people regardless of educational backgrounds through apprenticeships while actively recruiting veterans, women and minorities to aid in diversifying the tech industry. Kevin has a career that encompasses diverse experiences both in information technology and academia. He has served in various information technology roles ranging from system analyst to chief information officer. Dr. Harris also served students at diverse types of academic institutions. During this time he held positions including faculty, program coordinator, grant administrator, program director and campus director. His research and passion are in the areas of cybersecurity and bridging the digital divide especially among underserved populations. Kevin resides in Nashville with his wife. He earned his Bachelor of Science degree in Computer Information Systems from Lincoln University in Missouri; his Master of Science degree in Computer Management Information Systems from Southern Illinois University-Edwardsville; and his Doctorate of Business Administration with an emphasis in Information Systems from Argosy University.